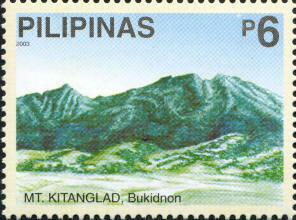 Mount Kitanglad is an INACTIVE volcano, the date of the last eruption is unknown. 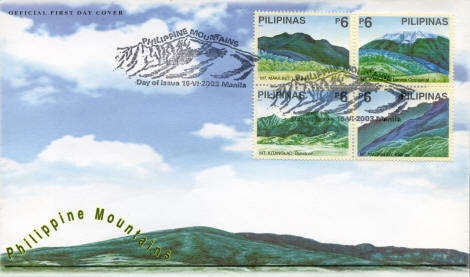 Mount Kitanglad is located in the Kitanglad Mountain Range Mindanao island. It is the fourth highest mountain in the Philippines and has an approximate height of 2,899m. Mount Kitanglad is the ancestral domain of several old cultural communities like the Bukidnons, Higaonons and Talaandigs.